SAN ANTONIO, Texas—Jerome K. Felps was posthumously recognized by the Texas Farm Bureau (TFB) with the District 8 Pioneer Award for his contributions to Texas agriculture and the organization during TFB’s 80th Annual Meeting today. His son Bill accepted the award in his memory. 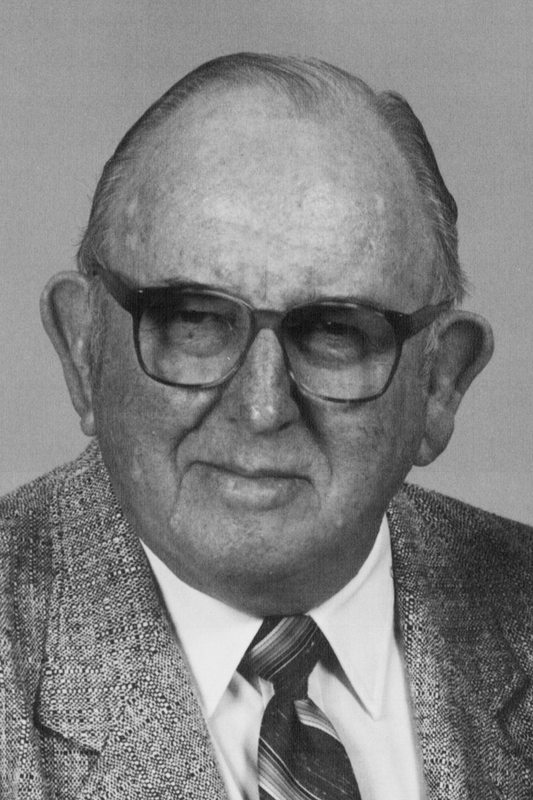 Felps was a member of the Burnet County Farm Bureau for decades and served as its president, secretary and treasurer during an 18-year stint on its board of directors. In 1969, he was part of a dedicated group who helped obtain a new home for the county Farm Bureau. He served on the State Affairs and National Affairs committees due to his interest in legislation affecting agriculture and rural life. He also served on the state Resolutions Committee and was a voting delegate at TFB state meetings for 20 years. Felps was also active in his local Methodist Church, with the band parents organization and the Athletic Boosters Association. He was also supportive of local youth at FFA and 4-H shows. Felps served on the Tax Equalization Board.